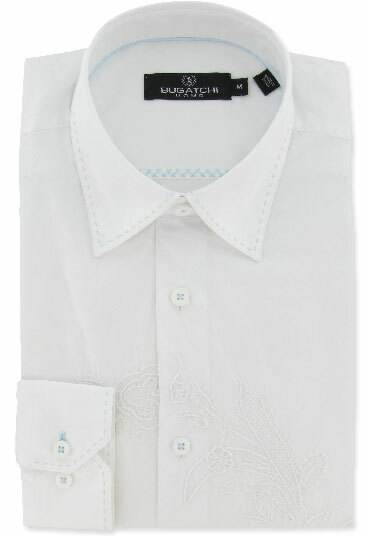 New Bugatchi mens fashion shirt. Button down, regular collar with soft stay and long sleeves. 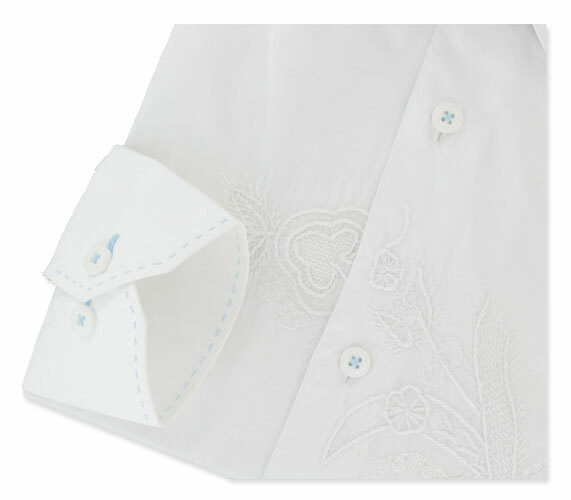 This fancy shirt has white raised stitching, and light blue accent stitching also. Favored by stylish men especially for night life, look at photos close up to see the detail. Sizes small to XXL. Click on image to buy in online store. Here’s the deal on Bugatchi Uomo men’s sportswear you’ve been asking for. Everyone asks for a deal, but Bugatchi Uomo is a non a discount brand so we generally don’t offer sales for consumer purchases. Rarely we’ll have some shirts that maybe we took out of the poly bag for photography, or maybe we simply pulled the wrong item off the shelf. In any case, the products are new, not worn, and in original packaging with tags on. On the right, you’ll see a new page where we’ve created a permanent link to our specials. Please note, these specials may or may not be listed in the main store at my.ceogolfshop.com. In most cases, these are not listed anywhere but on this one page. More detailed product information can be found in the online store. 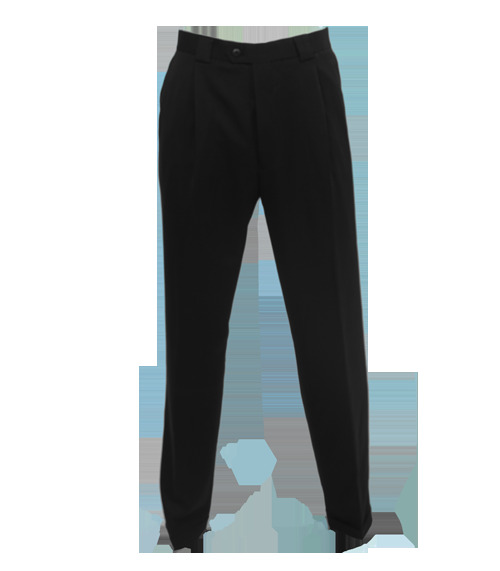 Our corporate and reseller customers should always call for wholesale pricing on Bugatchi apparel.